The grapes are harvested manually. On a sorting table the integrity and health of the freshly harvested bunches are checked, which are then separated from the stalks with the destemmer. At this point the grapes are fermented in a large cement container, the same used by our predecessors, for about 36 hours. 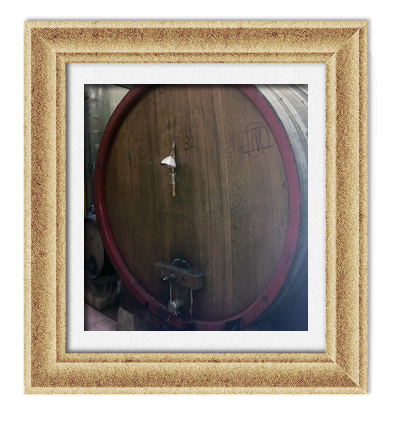 This fermentation technique allows to avoid the achievement of high temperatures that would damage the aromas and flavors, as well as to activate the fermentation of yeasts (saccharomyces) characteristic of Nero d'Avola and specific of that millstone. The yeasts, after fermentation, lurk as spores in the cracks in the cement tank and are reactivated the following year in contact with fresh must. 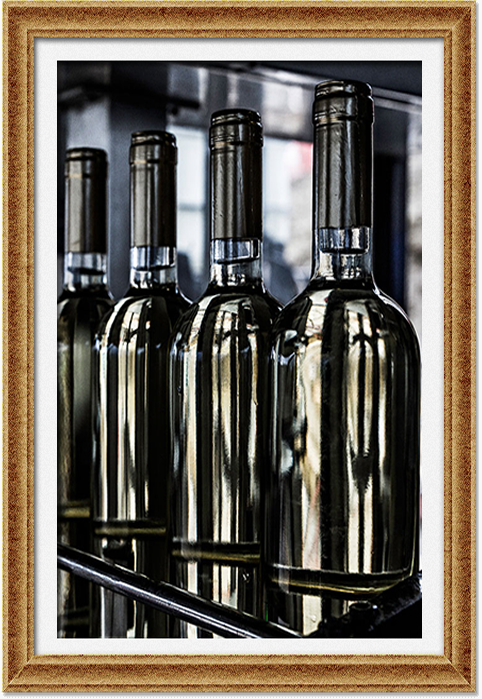 At the end of this process the must, still in full fermentation, is transferred into stainless steel tanks, to complete, under close monitoring, the fermentation itself. 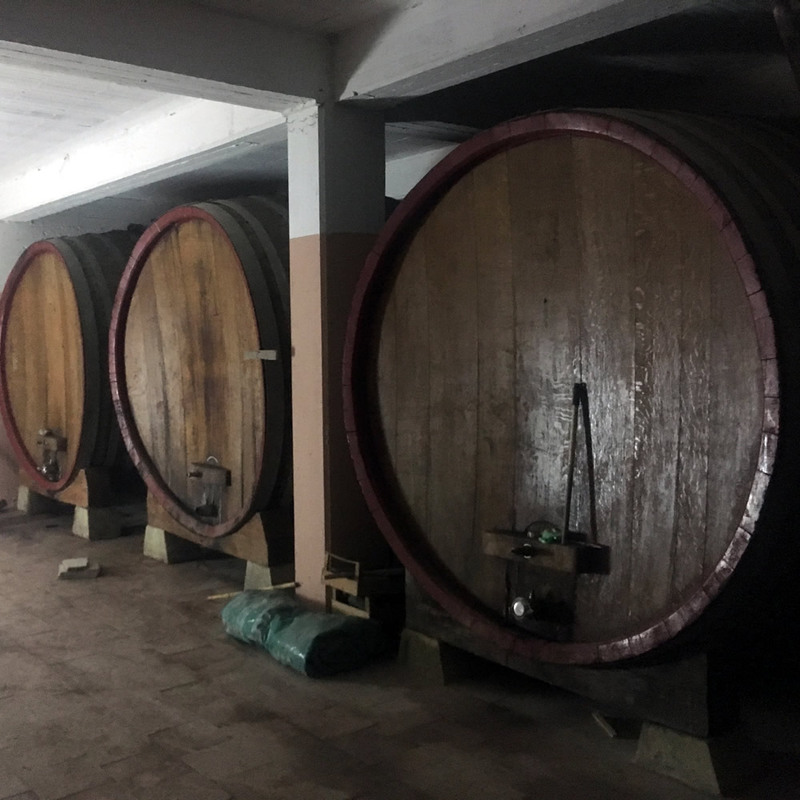 After completing the alcoholic and malolactic fermentation, the wine is left to decant naturally, favored by the cold of the months of November and December. When most of the lees (residues of the grapes) have settled in the bottom of the tanks, the wine is decanted and separated from the lees. 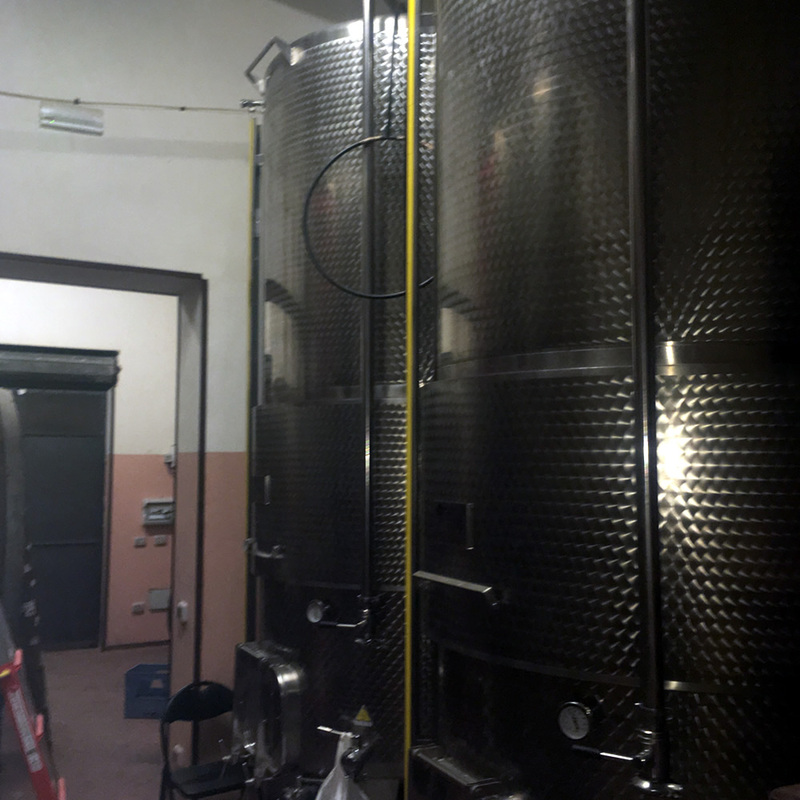 The wine continues to rest and decant in steel tanks throughout the winter, becoming progressively less acidic, and free of all the residues that due to gravity and thanks to the cold of the winter months are deposited at the bottom. When the wine is very clear, it is transferred into 70 hl oak barrels, to start the maturation, favored by the porosity of the precious oak wood, which enhances the unique flavors and smells, characteristic of those grapes, ripened in the sun of those sweet and warm clay hills, exposed to the wonderful sun of Sicily. 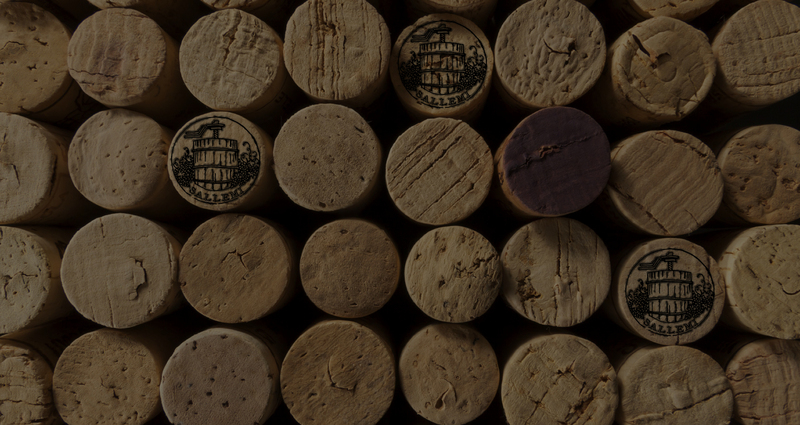 The wine will continue its aging and aging in oak barrels for at least a year. Subsequently, without subjecting it to any physical filtering treatment, it is bottled, during periods of waning moon. The bottled wine continues to ripen further in the bottle before marketing. 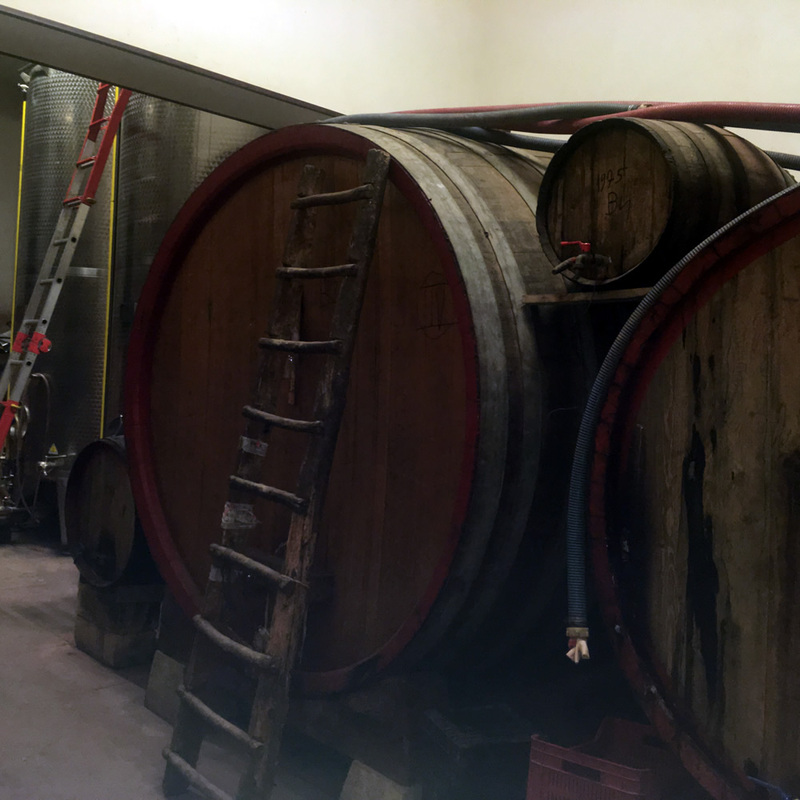 Winemaking is in the cellar, so it is very important that this place is large, functional, ventilated and hygienic. In fact, it is equipped with the best vine-enological equipment and all the materials used are state-of-the-art in a totally conditioned conditioned environment. Our goal is to pass on to our children the culture of making wine, respecting the land that produces it.